Tickets: ***Pricing for the tour will be taking from the much loved PWYW (PayWhatYouWant) model which basically means a token price of £5 to secure seats with a bucket at the end if anyone fancies tipping!! 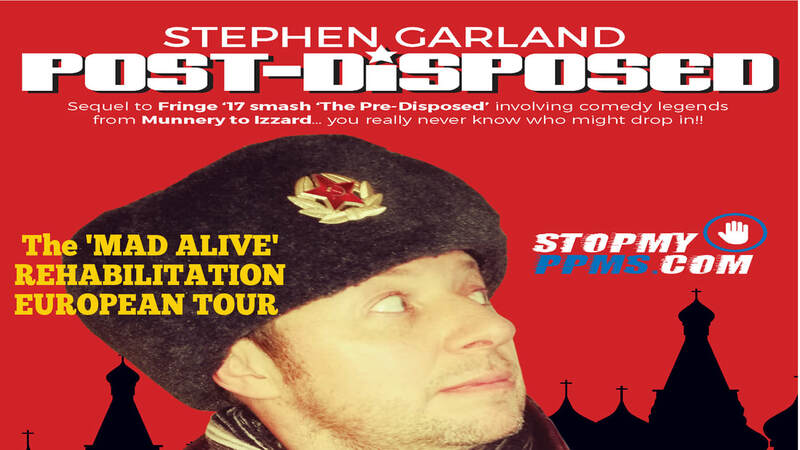 International comedy producer and promoter Stephen Garland, returns to the Fringe with his sequel/conclusion to his 2017 Comedy Storytelling Show ‘The Pre-Disposed’. 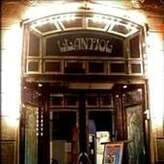 Garland is responsible for most things involving professional English comedy in Spain since he produced the very first show in 2004. Since then his Giggling Guiri Comedy club, festivals and club nights in Barcelona/Madrid/Marbella/Valencia have seen the very best from the British comedy circuit, everyone from Munnery to Izzard both of whom amongst others joined the show in 2017. Affable Irishman Garland has performed, presented and produced over a couple of decades in Spain and elsewhere, even finding time to establish Rio de Janeiro’s only English language entertainment night out called Rio Night Live in 2014. 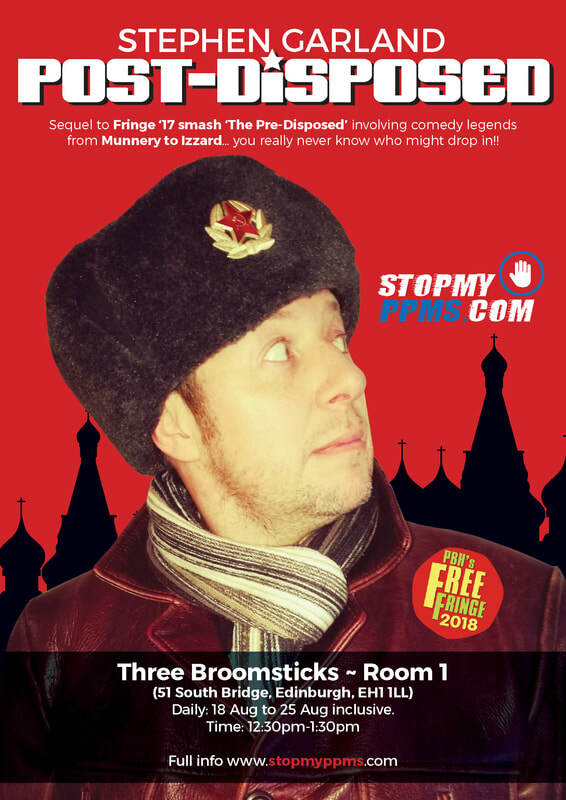 The ‘Post-Disposed’ is an hour of comedy storytelling that frames the long trip from North East Brazil, via Rio, Madrid, Barcelona, Edinburgh, Longford to finally reach Moscow and the non FDA approved treatment that offered the only hope for his ‘No Treatment No Cure’ diagnosis. It took some time to get this diagnosis of Primary Progressive MS that was evidently taking hold as Garland moved through the typical stages of increasing disability... with first a walking stick, to mobility scooter… with a wheelchair and cognitive collapse the next stop unless a Russian Doctor and his HSCT Stem Cell therapy could stop the ‘progress’. 9 months post Stem Cell transplant, this audio-visual comic retelling of a story framing the positive attitude that made light of adversity and with a background that allowed him to find the funny in the adversity. 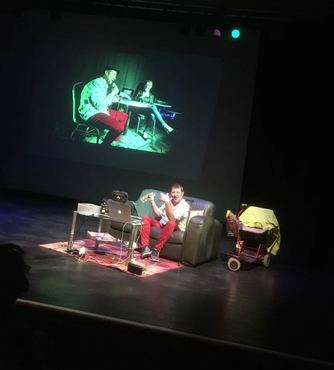 The Post-Disposed is a show that promises to enlighten and inspire as much as it will entertain. When: 19-Aug-18 to 25-Aug-18 inclusive.